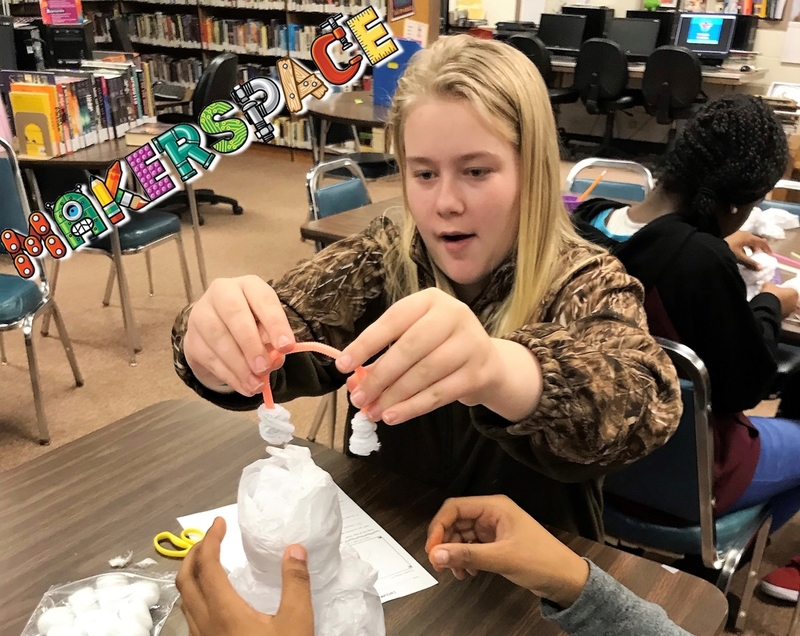 Mrs. Taylor's 7th graders were challenged to create a free-standing snowman using only materials provided and a 30 minute time limit! ~ They rose to the challenge with some interesting and creative snowmen! ~ CLICK FOR MORE PHOTOS!